Since the unexpected popularity of Bart Ehrman's bestselling Misquoting Jesus, textual criticism has become a staple of Christian apologetics. Ehrman's skepticism about recovering the original and inerrant text of the New Testament does deserve a response. However, this renewed apologetic interest in textual criticism has created fresh problems for evangelicals. An unfortunate proliferation of myths, mistakes, and misinformation has arisen about this technical area of biblical studies. 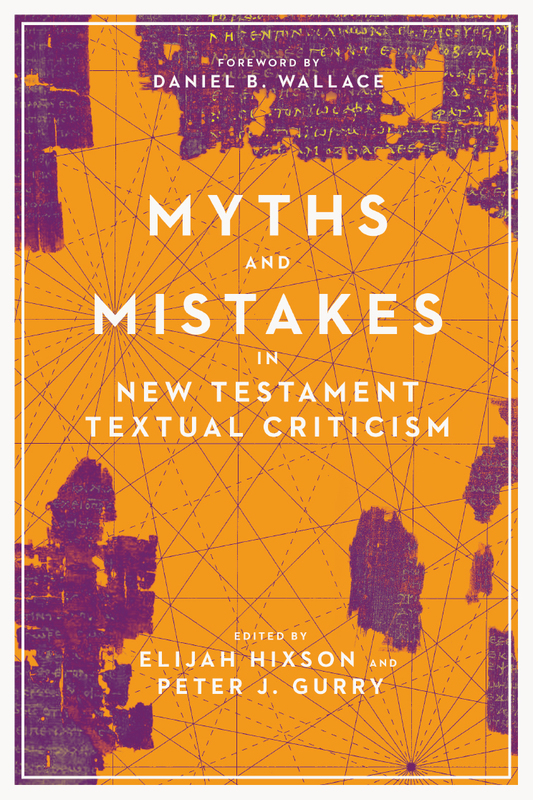 In this volume Elijah Hixson and Peter Gurry, along with a team of New Testament textual critics, offer up-to-date, accurate information on the history and current state of the New Testament text that will serve apologists and Christian students even as it offers a self-corrective to evangelical excesses. "The authors in this book offer a necessary corrective to decades of overly exuberant apologetic arguments—arguments that have actually hurt the Christian faith. The writers are refreshingly honest, and they do not pull their punches. They observe poignantly that apologetic works on the reliability of the New Testament text have been drifting away from a proper, well-researched, accurately documented scholarship that is anchored to actual data. Apologists have had a tendency to regurgitate other apologetic works, which in turn are based on other apologetic works. Meanwhile, the scholarship that is supposedly behind the popular declarations in many an evangelical trade book is out-of-date, misunderstood, or simply ignored. These young scholars have something to say—not only to Christian speakers and writers but to non-Christian speakers and writers and even to New Testament scholars of all stripes. I was happily stunned to see the depth of discussion, the candid examination, and the up-to-date bibliography in each chapter. Although Myths and Mistakes in New Testament Textual Criticism is written in clear, user-friendly prose, the contents are well-grounded and perspicacious. I intend to utilize this volume unapologetically in my introduction as a primary source for several analyses." 11. Myths about Orthodox Corruption: Were Scribes Influenced by Theology and How Can We Tell? 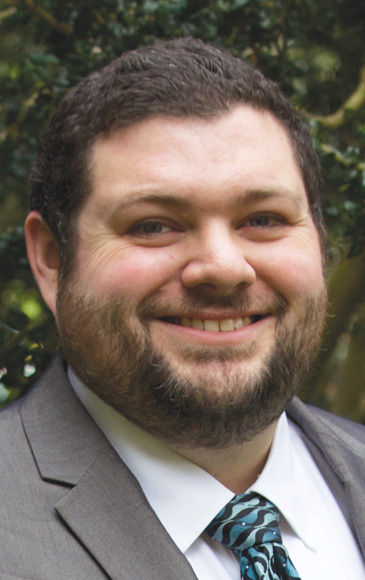 Elijah Hixson (PhD, University of Edinburgh) is junior research associate in New Testament Text and Language at Tyndale House, Cambridge, and author of Scribal Habits in Sixth-Century Greek Purple Codices. He has served as a tutor in biblical studies at the University of Edinburgh and as a research assistant in Greek manuscripts at Tyndale House, Cambridge, and has written articles for Journal of Theological Studies, Journal of the Evangelical Theological Society, and Lexham Bible Dictionary. 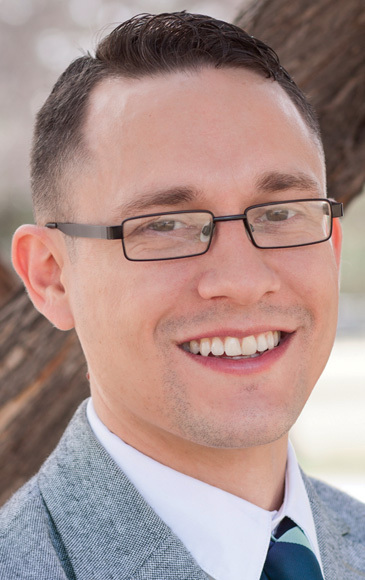 Peter J. Gurry (PhD, University of Cambridge) is assistant professor of New Testament at Phoenix Seminary. His books include A Critical Examination of the Coherence-Based Genealogical Method in the New Testament and A New Approach to Textual Criticism (with Tommy Wasserman). Gurry has been an expedition team member for the Center for the Study of New Testament Manuscripts (CSNTM) in Dallas, Athens, Bucharest, Florence, and Dublin, and he previously served as a preacher and children’s Sunday school teacher at Christ Church, Cambridge. He has published articles in New Testament Studies, Journal of the Evangelical Theological Society, and The Lexham Bible Dictionary. Read his blog posts at Evangelical Textual Criticism.